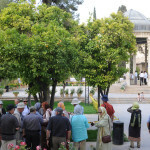 Iran has the capacity to be a center for Halal tourism destination for Muslim tourists, the head of Iran’s Cultural Heritage, Tourism and Handicraft Organization (CHTHO), Masoud Soltanifar, said. 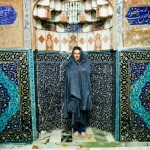 He called handicraft “one of the tourist attractions of religious tourism destination in Iran”. “World Muslims are searching for safe tourism and in our future plan we consider Muslims as one of our main targets to boost the industry in Iran,” he added. Soltanifar made the remarks in the city of Mashhad on the sidelines of a ceremony celebrating Mashhad as the World Craft City of Gemstone on Thursday. 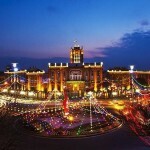 World Crafts Council – Asia Pacific Region (WCC-APR) designated Mashhad as World Craft City of Gemstone this year. 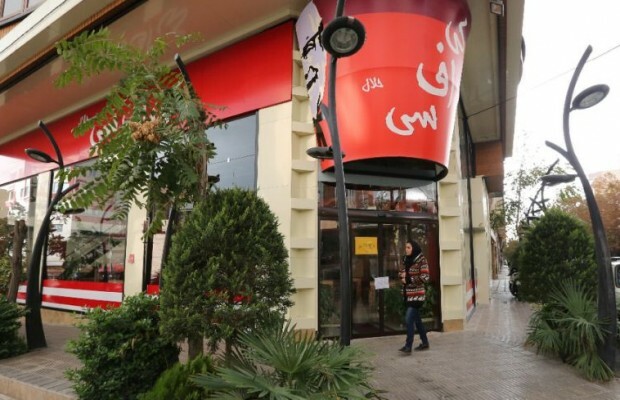 “Mashhad is world-renowned city with the holy shrine of Imam Reza (AS) and this new title will introduce the place from other aspects,” Soltanifar added. 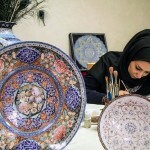 Lalejin, another Iranian city, was named as World Craft City in 2016 in the field of ceramic and pottery. 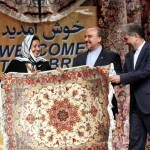 The World Crafts Council-Asia Pacific Region President Ghada Hijjawi-Qaddumi also attended the celebration in Mashhad.